Air Canada reported their 2016 financial results on Feb. 23 and the results are impressive. Canada’s largest airline posted record results for 2016, including record earnings of $2.768 billion, an 8.9 per cent increase over 2015. And although Air Canada recorded a loss of $179 million for the fourth quarter, net income at the airline grew 184 per cent, rising from $308 million in 2015 to $876 million in 2016. 2016 system passenger revenues of $13.15 billion increased 5.9 per cent from 2015 and traffic grew 13.2 per cent, with traffic increases in all of Air Canada's geographic markets. 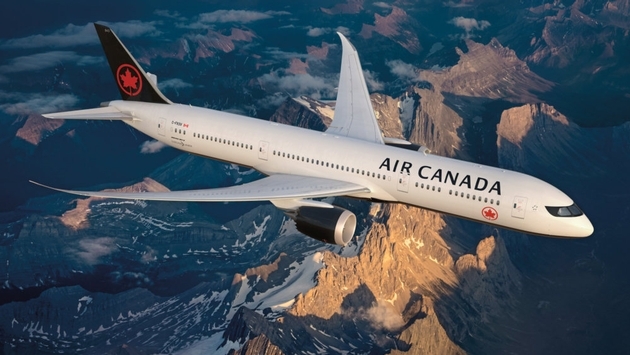 An expected effect of the implementation of Air Canada's strategic plan for sustained, profitable growth, was a drop in yield, which declined by 6.6 per cent. 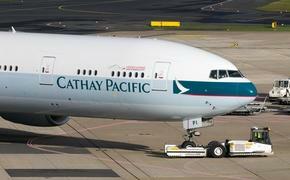 Contributing to the decline in yield was a 5.1 per cent increase in average stage length (the length of the average flight), an increase in the number of seats in long-haul leisure markets, lower carrier surcharges, and competitive pressures in domestic, Transatlantic and Transpacific markets. For the fourth quarter of 2016, Air Canada reported record system passenger revenues of $3.035 billion, an increase of 7.0 per cent from the fourth quarter of 2015. And although traffic grew by 15.3 per cent, operating expenses increased $383 million or 13 per cent to $3.407 billion and yield declined by 7.2 per cent. With operating income of $18 million in the fourth quarter of 2016 compared to $158 million in the fourth quarter of 2015, the airline reported a net loss of $179 million in the fourth quarter of 2016 compared to a net loss of $116 million in the fourth quarter of 2015, when factoring in special items. With revenue and traffic increasing in all markets, transborder growth surpassed Air Canada’s expectations, with fourth quarter revenue increasing $65 million or 10.1 per cent, and transborder traffic increasing 15 per cent. For more information, visit www.aircanada.ca.